We have some great news for our customers! 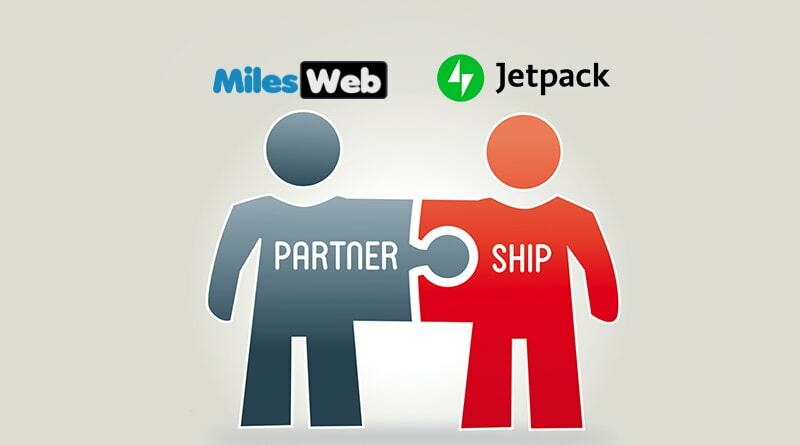 We are happy to announce that Jetpack has partnered with MilesWeb. The important point to note is that this is the first partnership of Jetpack in India that will help our customers to drive their business in a smooth way. Our managed WordPress hosting customers would be getting the Jetpack’s Premium and Professional plans without any additional cost. 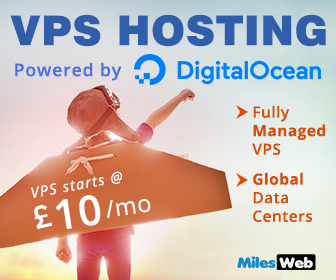 Since our start in 2012, we have always offered blazing-fast Managed WordPress Hosting with optimum performance that has helped businesses to grow significantly. But this new feature has changed the game completely. We have revamped our Managed WordPress Hosting packages by including Jetpack Premium and Professional features. These new packages comprise of everything that any advanced WordPress users expect, giving you multiple options to make your WordPress website more appealing to visitors within your budget. Let’s dive into more details about this deal for those who are new to either MilesWeb or Jetpack or both. Being a proud supporter of WordPress in India, MilesWeb has sponsored and participated in all the WordCamp events held in India till date. We have designed some premier plans to offer superior WordPress experience. We offer three managed hosting plans – with royal names of Jack, Queen and King. These plans comprise of SSD storage space, premium bandwidth, email accounts, free SSL certificate and so on. Additionally, we provide 99.95% uptime guarantee and 24/7 support. The perks don’t end here. We also cater our customers with key technical features such as WP-CLI, an integrated CDN, website cloning ability, a caching tool, and the list goes on. What Does Our Managed WordPress Hosting Offer? A wide area network (WAN) optimization technology, Railgun provided by CloudFlare speeds up the performance of non-cached web pages. It also ensures that the connection between your web hosting server and the CloudFlare CDN is as fast as possible. 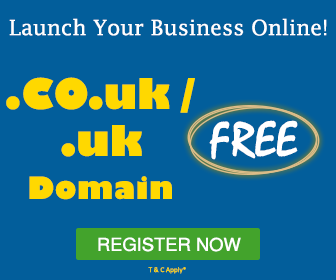 Whether it’s a small business website or big corporate website, it will surely run fast. We include gzip compression software in all our WordPress hosting plans for fast delivery for sites of all sizes. Also, it decreases the volume of data sent from your server to the browser of the visitor and boosts your WordPress website significantly. In addition, it also helps in decreasing the load on the server. We offer WP-CLI or WordPress Command Line Interface, a powerful tool set that helps in interacting with your site from the command line or even programmatically. You can typically do things on a computer much faster via the command line, and the WP-CLI is no different. We support WP-CLI as well as include the advanced commands like wp-profile and wp-doctor to our Managed WordPress platform. Create a complete copy of your WordPress site with all website files, database and settings with our 1-click cloning tool within few seconds. Whether you are testing a new theme, developing your website, integrating a new plugin’s functionality, implementing any significant update on your site or migrating your site to other host, you can clone your website parallel to other things going on. Gone are the days when you needed to update your WordPress manually. Our WordPress platform provides software at the back-end of your website that upgrades your WordPress automatically to the latest version. Also, we keep a track of new releases and ensure that your website has been updated with critical updates and core plugins. Make your website management super easy with our WordPress pre-configured feature. The pre-configured feature comprises of several certified themes and plugins which minimize your efforts of setting up and configuring your WordPress. Our scalable cloud architecture offers you robust and ultra-fast hosting for your WordPress sites by launching your cloud instance just with a few clicks. LiteSpeed server caching, SSD hardware, PHP 7 and HTTP/2 support are also responsible for helping your WordPress site to fly with blazing speed. Get an exclusive server-level cache with our built-in, all-in-one site acceleration plugin, LiteSpeed that also offers a collection of optimization features. It also manages the complex caching plugins and accelerates your WordPress site. Automated offsite backups of your entire site, data and settings in real-time with one-click restore. Spam filtering in your contact forms, comments and product reviews. Automated social media promotion of new pages and posts. Automated malware scanning of your themes, plugins and code. High-speed and high-definition video hosting without ads. Pre-approval to a high quality, WordPress-specific ad program for generating revenue. Priority support from the WordPress and security experts of Jetpack. SEO and Ecommerce tools that include Enhanced Ecommerce reporting in Google Analytics. Elasticsearch that offers fast and flexible site search. More than 250 free and premium WordPress themes to design a professional website. If you are an existing customer of MilesWeb’s managed WordPress hosting, you already have an access to Jetpack Premium (if you have chosen Jack or Queen plan) and Jetpack Professional (if you have chosen King plan). Simply review your current plan or upgrade by logging into your account. If you are a new customer and would like to sign up for a MilesWeb account, you can get started with our managed WordPress hosting plans right from here. If you have any queries related to MilesWeb’s managed WordPress hosting plans, you can contact our support team via live chat, email or phone. So, don’t miss this opportunity to get royal with our managed WordPress Hosting plans. If you’re looking for the best-Managed WordPress Hosting for superior WordPress experience, then MilesWeb is the perfect choice for you.